In King Of Pyramid Thieves enter an exciting adventure! Steal gemstones from the ancient Egyptian pharaoh and be the king of the poor! Play 70 super fun levels and explore the entire pyramid! 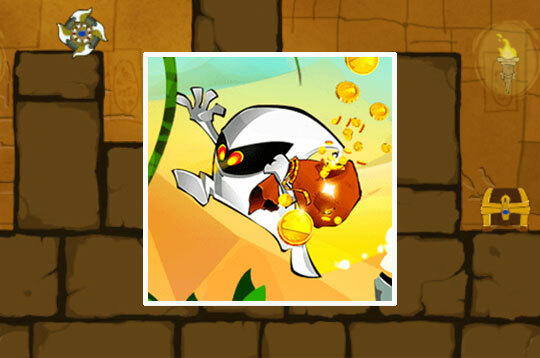 - Play King Of Pyramid Thieves Free and Enjoy!